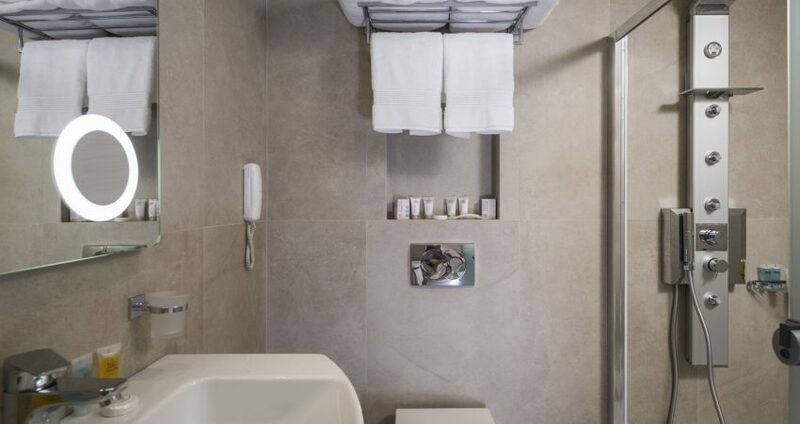 Bathroom facilities: Free amenities, WC, Whirlpool shower, hair dryer, towels, slippers. 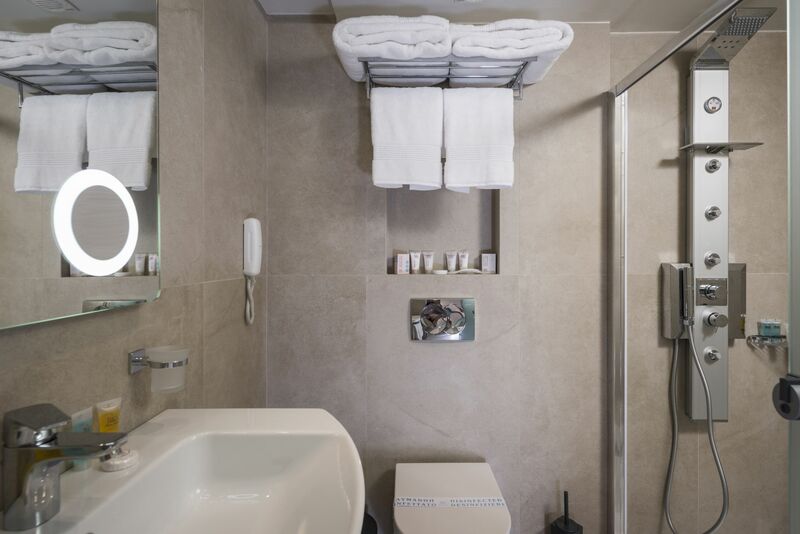 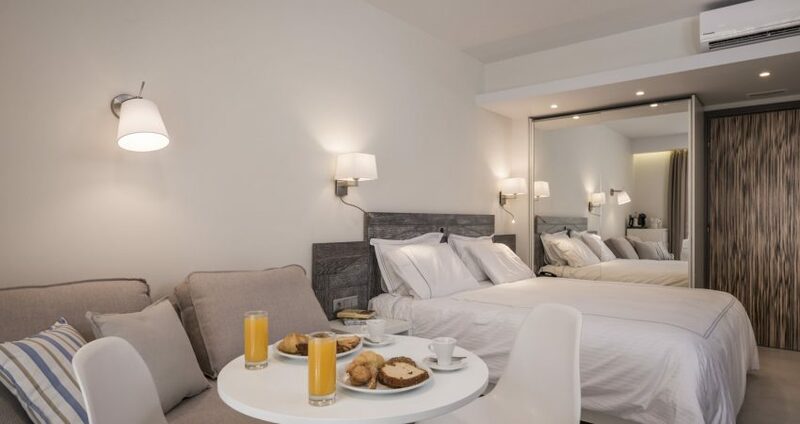 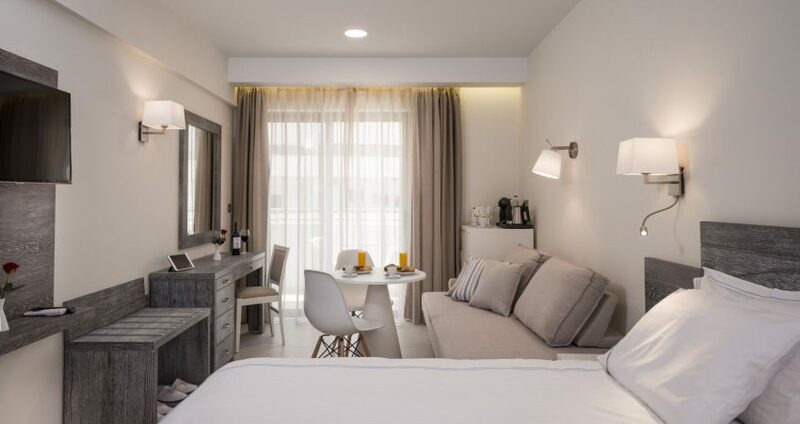 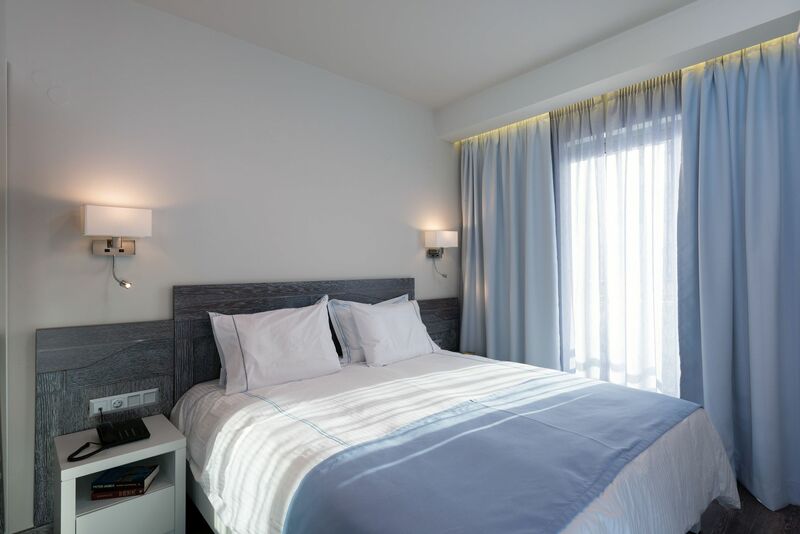 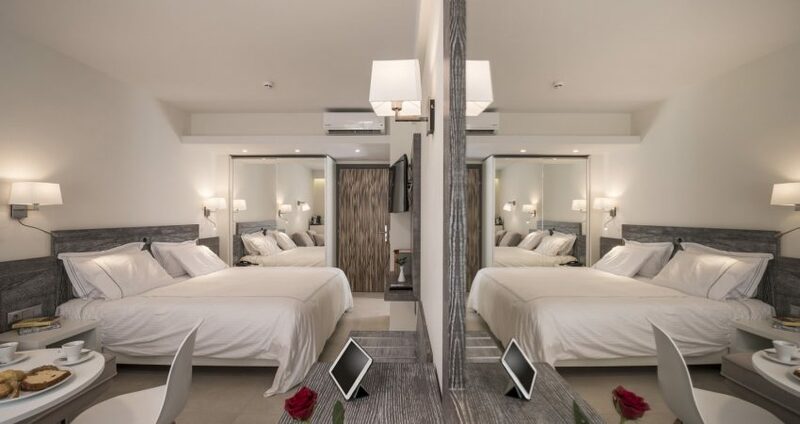 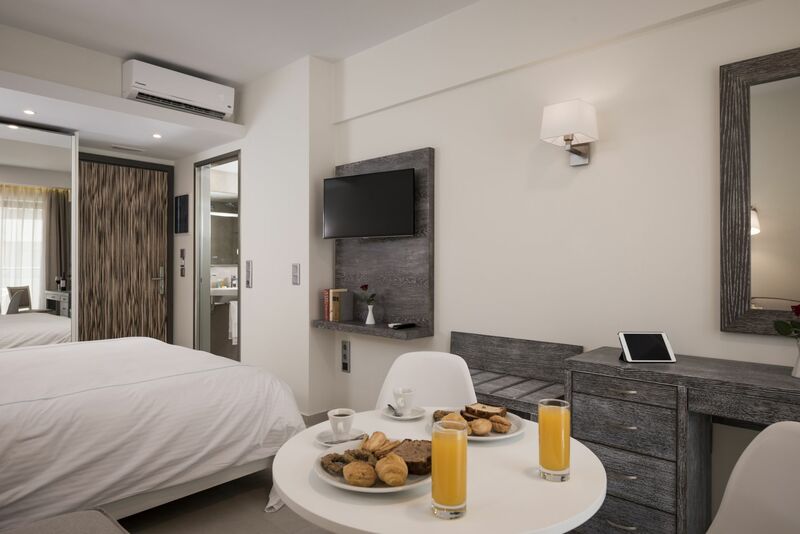 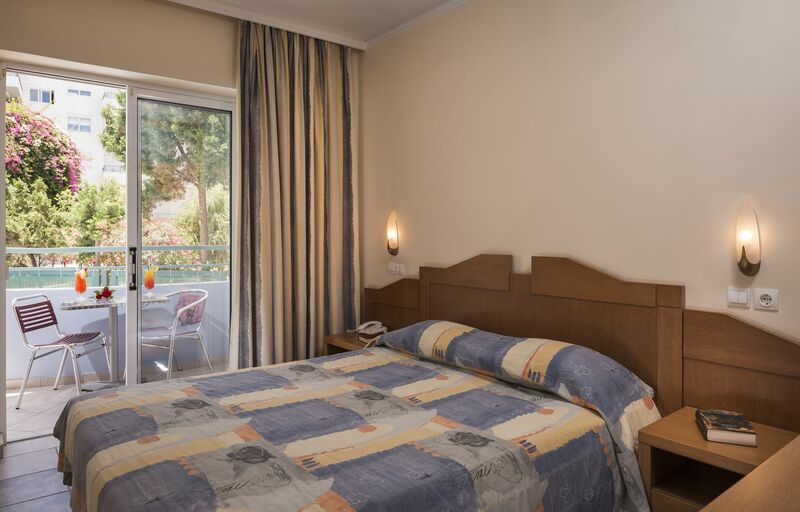 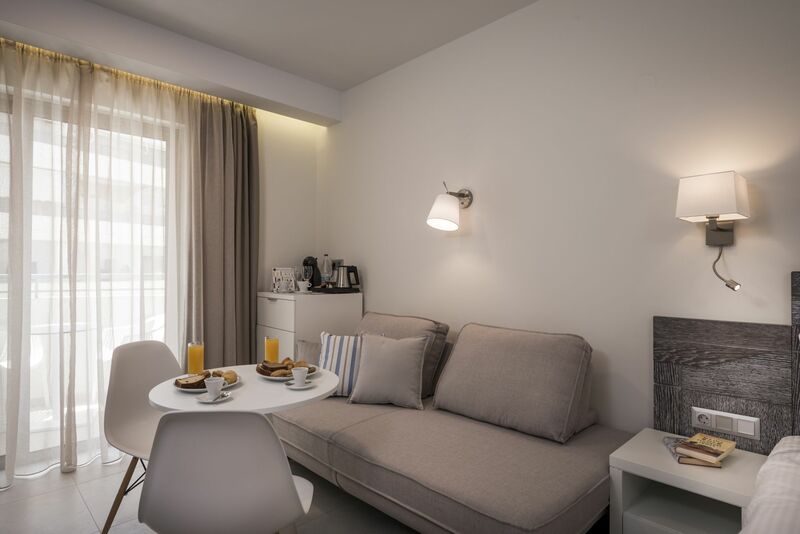 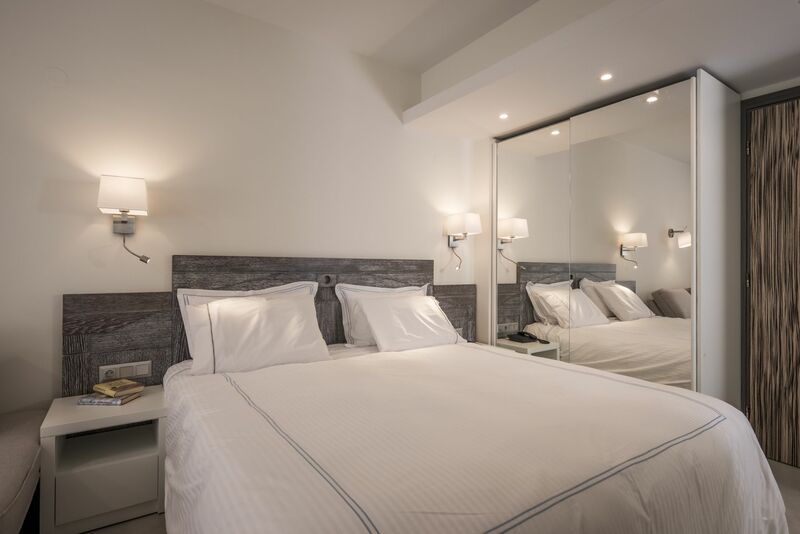 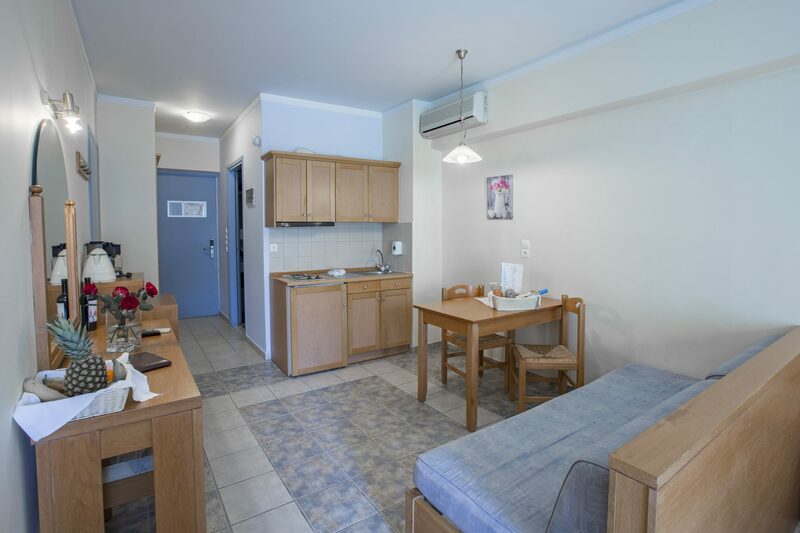 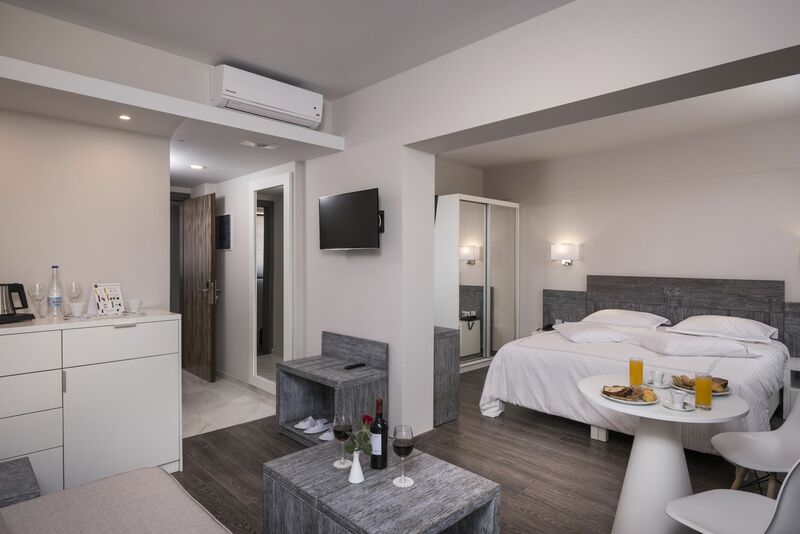 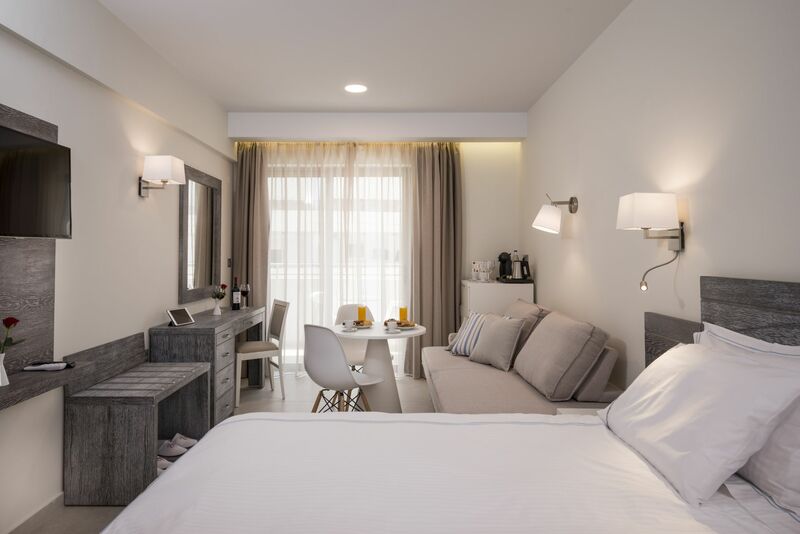 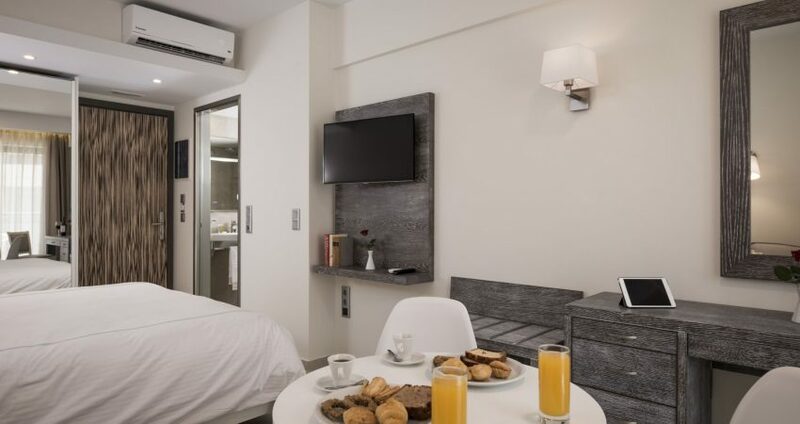 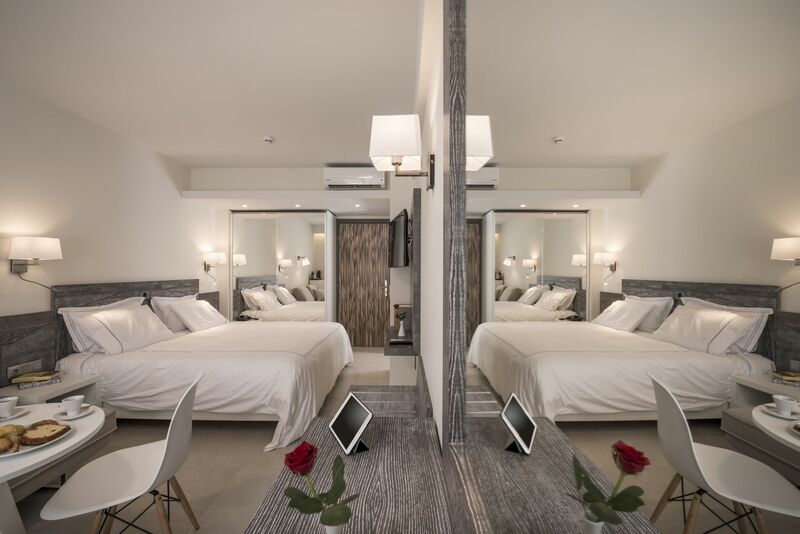 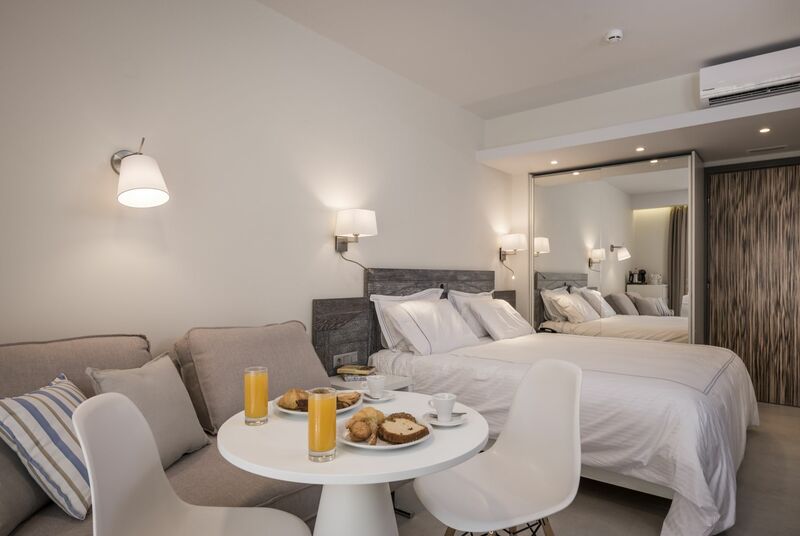 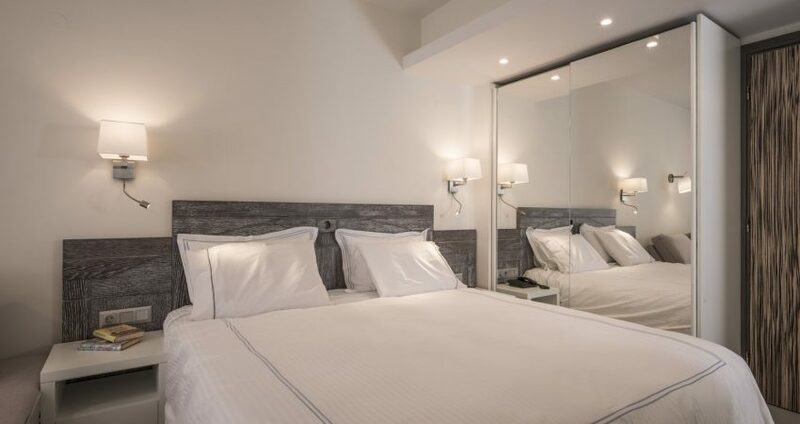 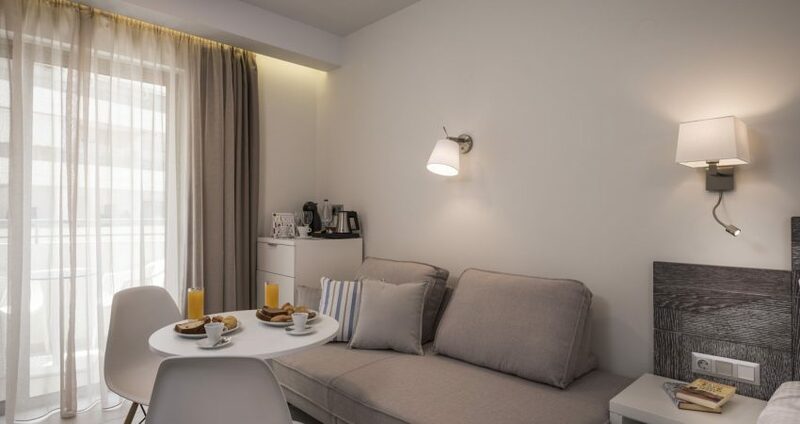 Info: Key card, Baby cot (on request), extra children facilities (on request), information report about the hotel from the Smart TV in different languages, room cleaning service 6 times a week – Sunday limited service, change of towels 3 times a week, pets not allowed. 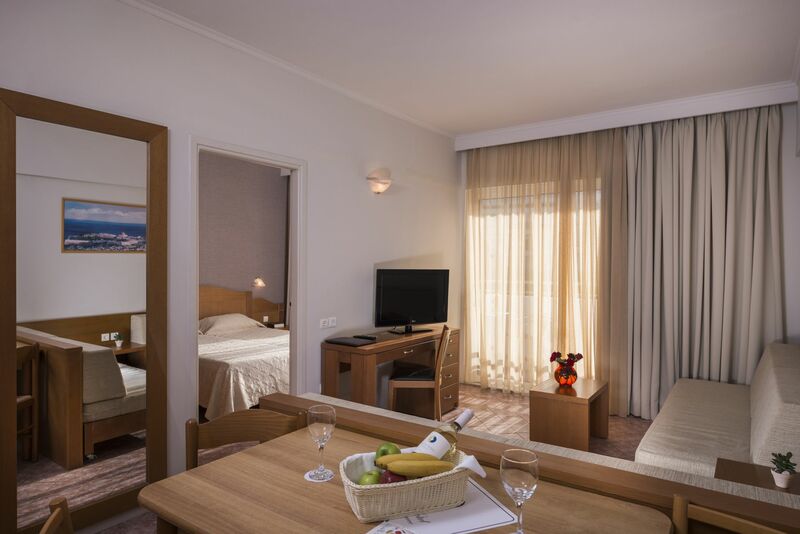 Room service (09.00-21.30 food and drinks – 09.00-24.00 only drinks).